The Leader In Storage In Pennsylvania! 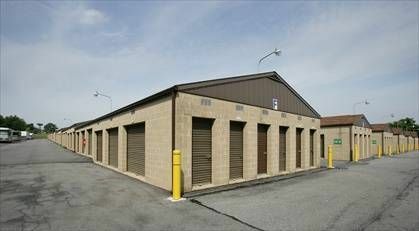 Started in 1997, by two friends, Budget Store and Lock Self Storage has maintained its reputation as the leader in self storage in and around the Lehigh Valley. Through outstanding customer satisfaction, the now family owned company has grown to the largest self storage company throughout the Lehigh Valley. With many locations to serve you, there is probably a Budget Store and Lock Self Storage facility within minutes from where you live. 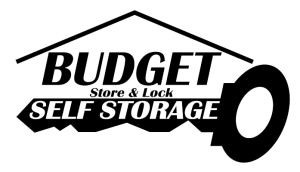 Whether you are storing a few seasonal boxes and totes or a complete 4 bedroom home, Budget Store and Lock Self Storage has the right storage space for you. Looking to store a car? We have both indoor and outdoor car storage. How about a boat or R.V.? We have the gated parking area you are looking for. Our facilities are well managed, maintained and equipped with camera monitoring systems. Do you need to rent a truck? We have rental trucks available as well. We try to make it easy for you, including payment options that suit your needs like on-line payment. So contact one of our many locations today to speak with a storage manager expert. Budget Store and Lock also offers a College Student Summer Storage program with discounted rates for pick up, storage and redelivery. 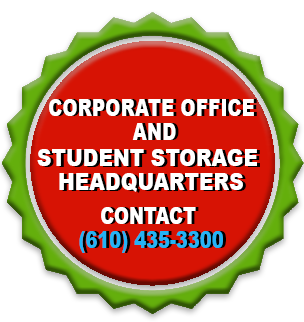 We service all colleges and universities in and around the Lehigh Valley area. Moms and Dads of college kids love our Student Storage Program! 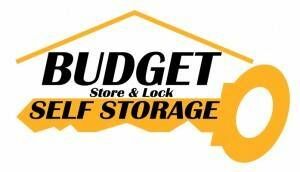 Budget Store and Lock is a member of the national SSA and the Pennsylvania SSA. This storage facility is the best! The staff is nice and kind, and the facility is perfectly clean. My experience was very good the representative was very pleasant.